The role of the built environment on global warming is seen to be of increasing relevance. In this book, contributors of international repute offer a wide perspectivet on the subject. 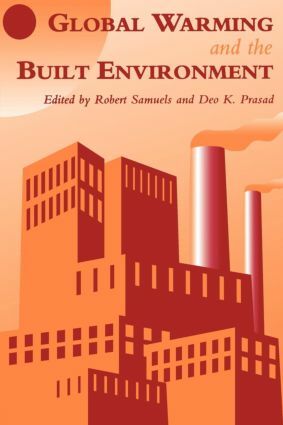 This new paperback edition offers insights and techniques regarding design and management of buildings and urban settlement and discusses the issues of accountability and responsibility.